Neighborhoods in Miramar are particularly vulnerable because of their proximity to the reptile’s natural habitat, says Mayor Wayne Messam. “I don’t think that anyone is oblivious to the fact that we do live very close to the Everglades where there are water moccasins and other types of snakes,” he said on Tuesday. That fact becomes more apparent once the rainy season starts in mid-May. One woman living in Miramar’s Silver Shores neighborhood was bitten by a water moccasin coiled on her patio in July 2015. The bite could have killed her. Doctors were able to save her life, but not her leg. It was amputated below the knee, Reitman said. 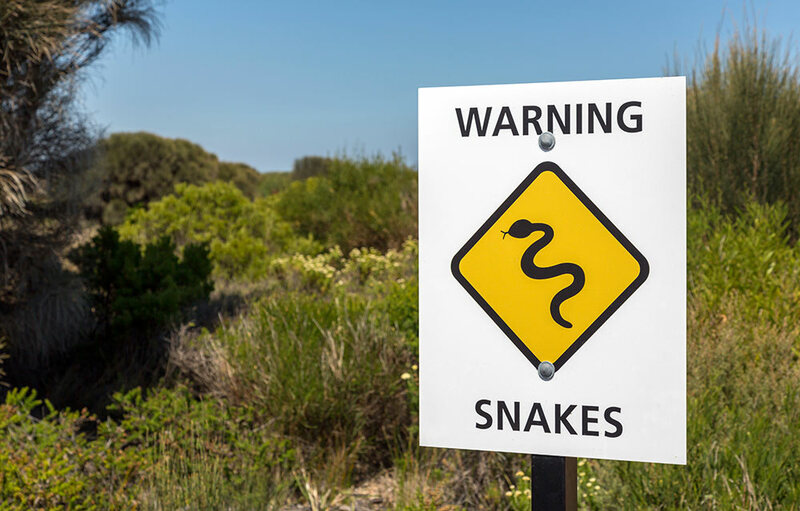 In February, she won a $5 million lawsuit against the homeowner’s association and property management company, accusing them of not warning residents about the snake problem. The woman now lives in Washington state. Silver Shores, a gated community just west of Interstate 75 on Pembroke Road, is a haven for water moccasins, also known as cottonmouths. According to a study by the University of Florida, the chance of running across a water moccasin in Silver Shores is 8.6 times higher than in the Everglades, Big Cypress or Loxahatchee. The community has now posted signs warning residents to watch out for venomous snakes, Reitman said. Experts recommend checking the yard first before letting children or pets out to play. 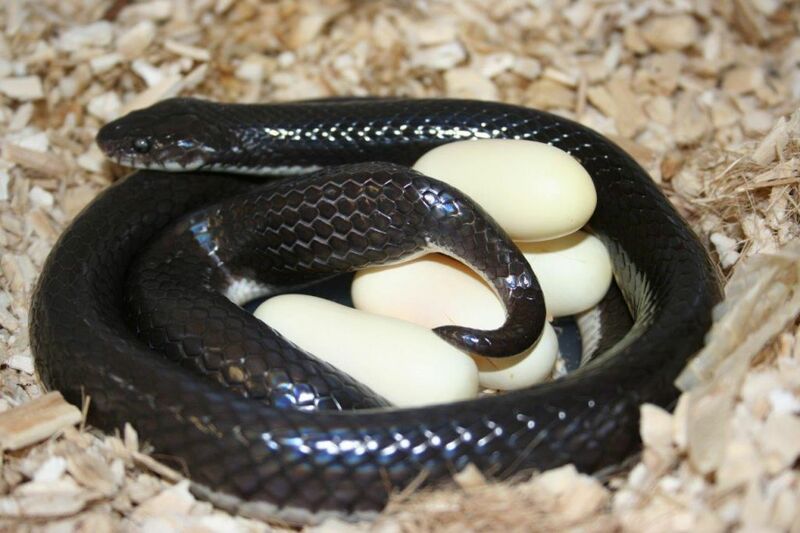 Also be careful when moving your garbage can or a potted plant because snakes like to hide under them. Wear shoes when heading outside and avoid reaching into areas that are hidden or concealed. Look before sitting or stepping on rocks or logs. And if you do get bitten, call 911 and get to a hospital as quickly as possible, Messam advised. 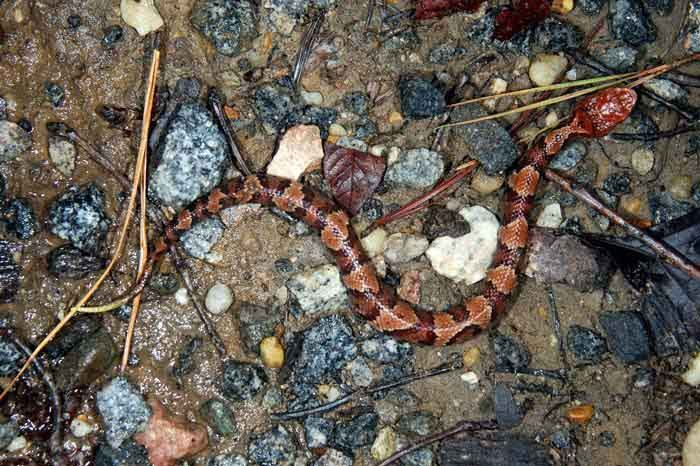 Try to note the snake’s size, pattern and color to help rescue workers determine whether the snake was poisonous.